Carly and the Tea Party! Carly’s life has been anything but normal. 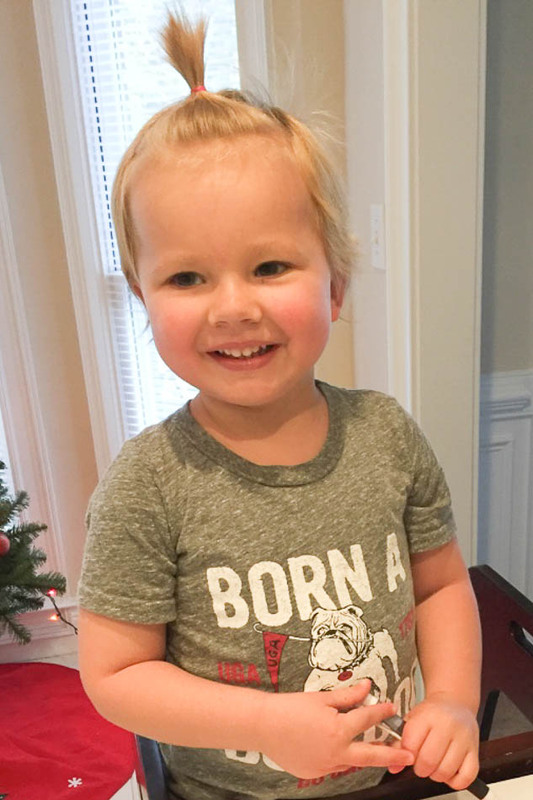 A couple months shy of her second birthday, she woke up with a limp that just got worse. By the next day, she could not even squat down to play. Her doctor could not find anything wrong on an x-ray. But Carly’s blood work was another story. 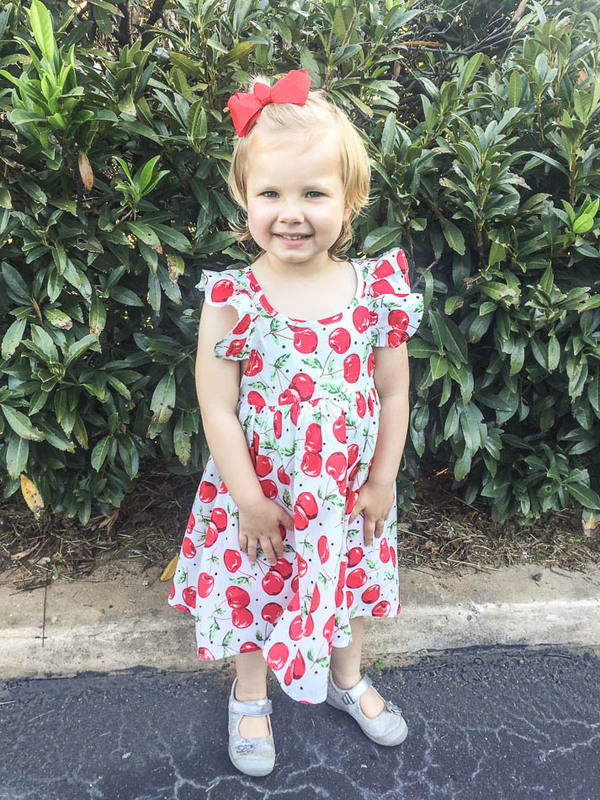 Her critically low platelet count sent her and her family rushing to a children’s hospital. The diagnosis: leukemia. Before long, her beautiful blond hair was gone, but that was just the beginning. 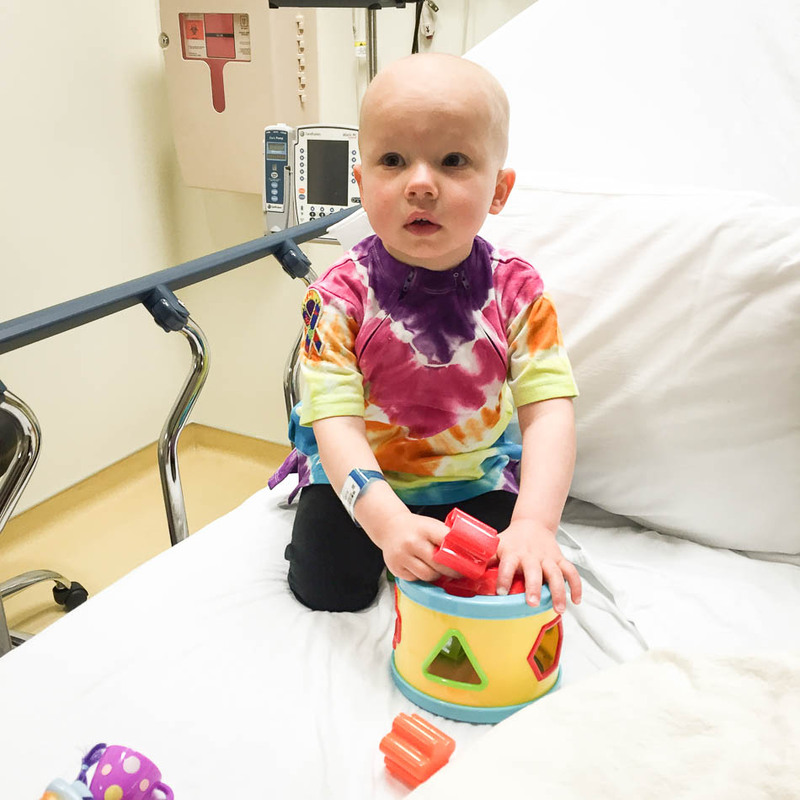 Carly’s treatment is scheduled to take two-and-a-half years. Thankfully, she has already made it through the first two years, but it has not been easy. The chemotherapy has been intense – including injections into her spine. All the treatment has caused some nerve damage, which has made it difficult for Carly to learn to walk and run like the other kids. Yet through it all, Carly has somehow not lost her sweet spirit and still smiles when she goes into the hospital. 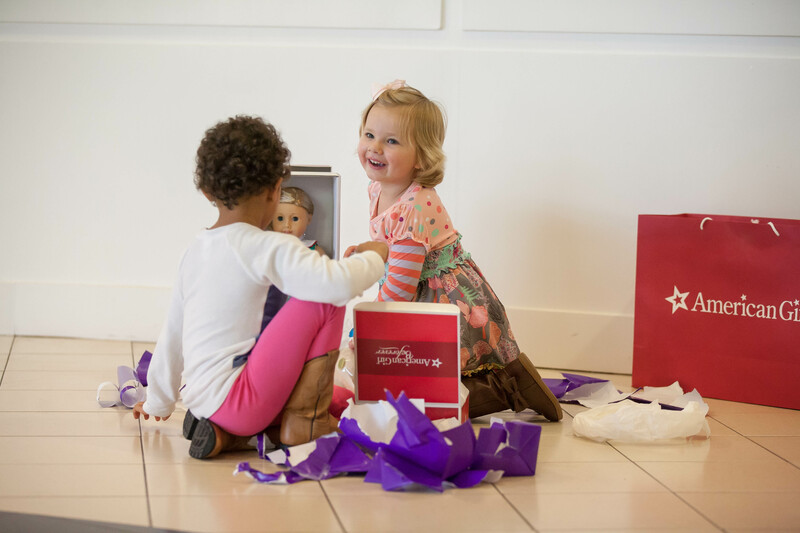 One huge bright spot for Carly has been meeting her friend Maybin, who is also fighting leukemia. And Carly had no idea that Maybin is a Team Summer kid, or what that might mean for her! Turns out, Maybin (with the help of her mom) had a big surprise in store for Carly! Maybin knew Carly loves dolls. 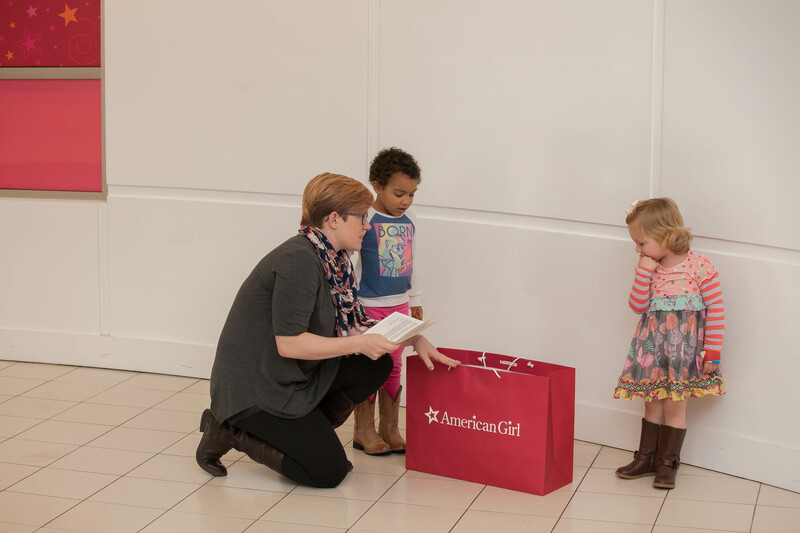 And what better doll for a little girl than an American Girl doll?! 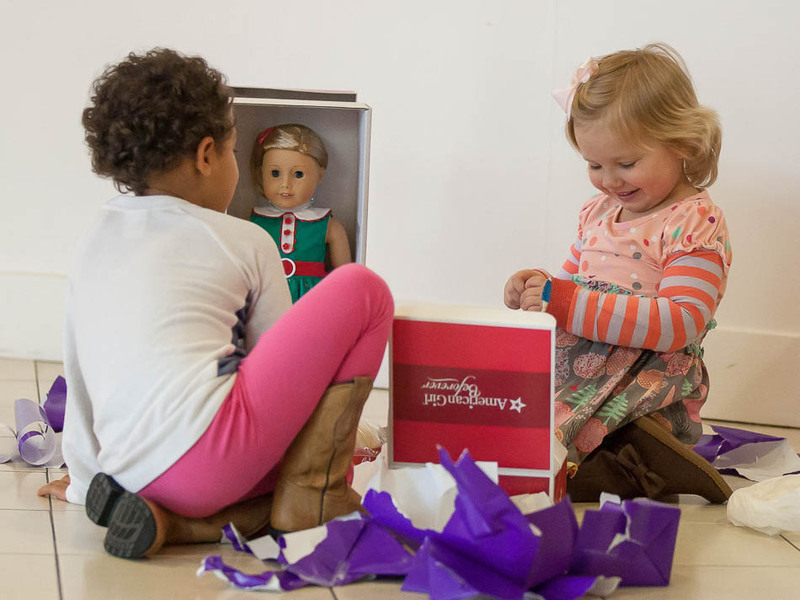 Carly could barely believe the doll was hers. Kit is her name and she has blonde hair, just like Carly! Now it was time for a party! 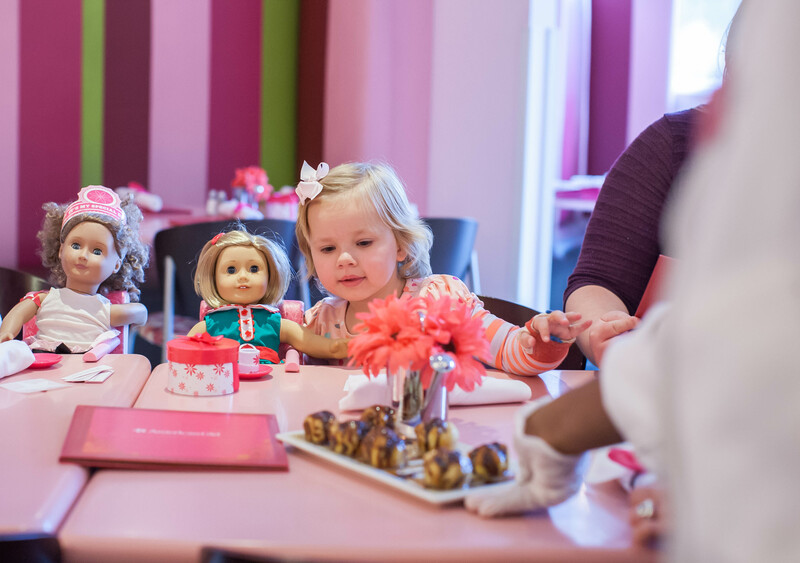 Maybin grabbed her favorite doll, and off they went for a tea party at the American Girl Bistro. 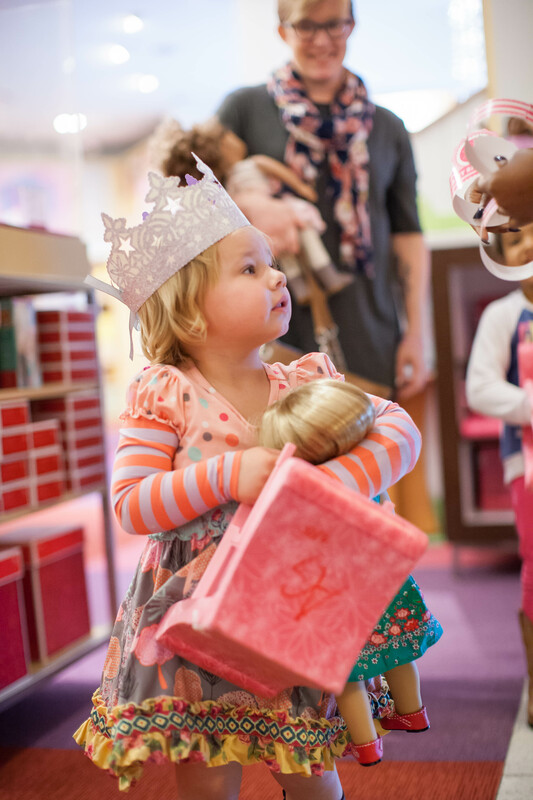 Every tea party needs some crowns! And, of course, tea! In tiny doll-size cups. 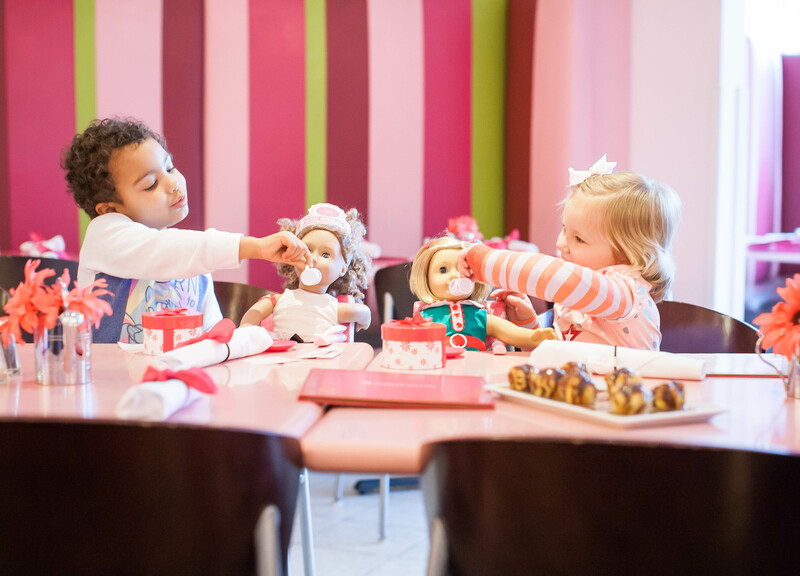 American Girl dolls LOVE tea! And in their wonderland of make-believe, neither girl was thinking about cancer, hospitals or needles. 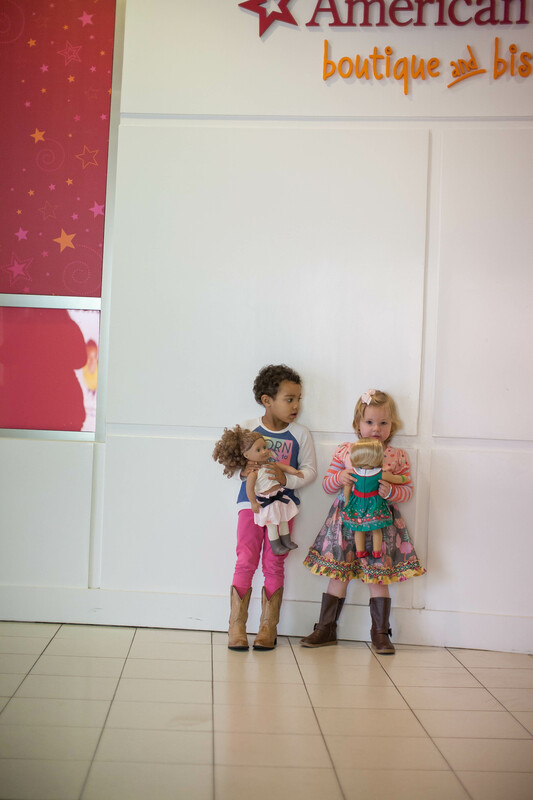 They were lost in the adventures of their dolls…and their special friendship. And THAT is what Team Summer is all about. 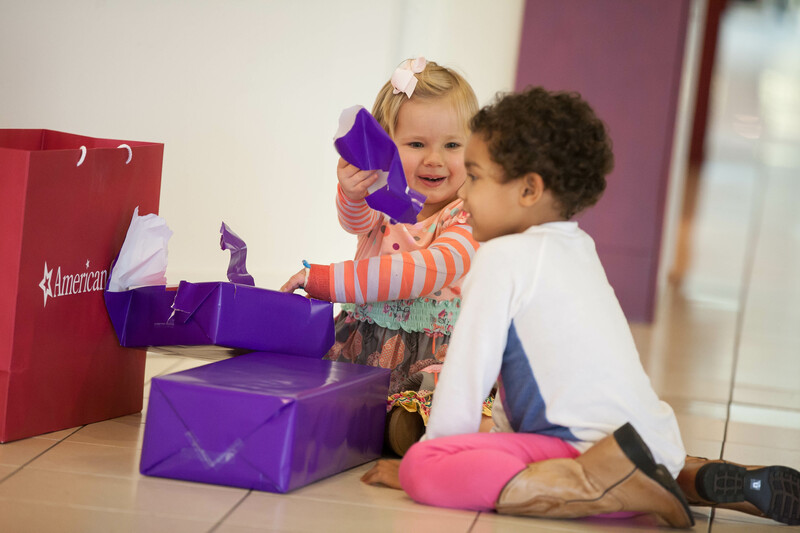 Many thanks to Jamie Tkaczuk for volunteering his time to take these precious photographs!